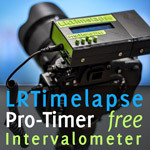 I've recently taken up my photography hobby, and in that regard downloaded and installed LRTimelapse 2.3.2 from youre site since I ovn a license I purcased some years ago. However, after installing the software, the export presets in Lightroom is nowhere to be found. I've tried looking them up in the presets folder, and also tried searching all my physical drives for *.lrtemplate files. 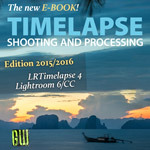 All my other presets are showing up, but none of the LRtimelapse presets. 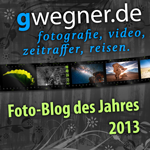 I'm using Lightroom version 6.7, if that's relevant to my issues. Is there anywhere I can download the missing preset from, or should this be automaticly installed with the rest of the software? Sorry, but LRT 2.3.2 is outdated and not supported anymore. It will most likely not work on computers with current OS and current Lightroom. Please use the recent version 5. Is there any way I can use my existing license for this? Or is it possible to just get the template files from somewere and put them in my template folder and se if its working? It's not working anymore because of changes in Lightroom. You bought that LRT license 6 years ago. I'm really sorry, but you should switch to the latest version.